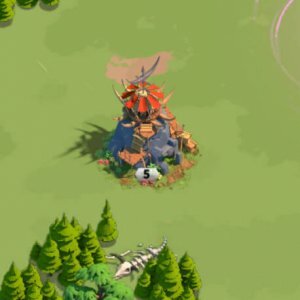 Doing rally for Barbarian Forts, Enemy Bases, Holy Sites etc. 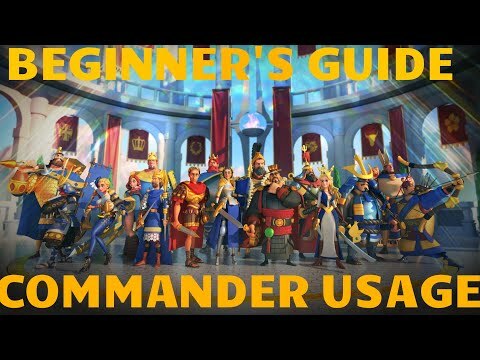 In this guide, let’s discuss about the most basic but super helpful information about Commanders in the game. 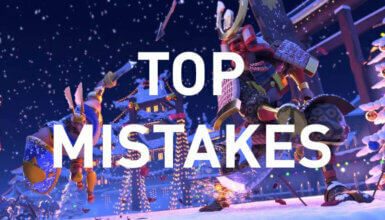 They are the backbones of the game and almost all most interesting features in Rise of Kingdoms are evolved around him. Focusing on the Main Commander! 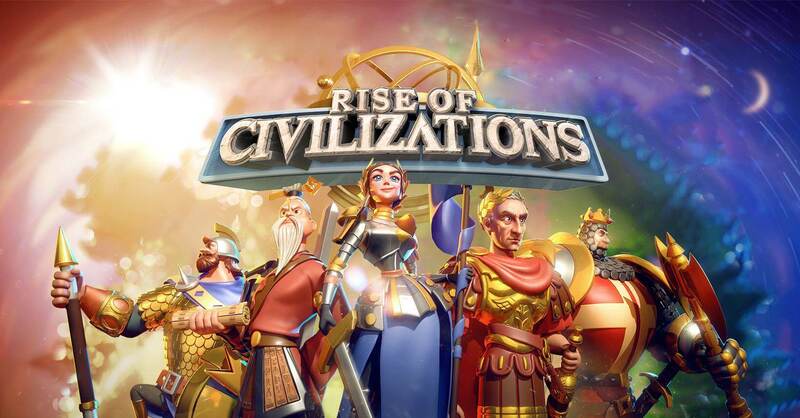 You can use your Commanders to lead your troops to attack the Barbarians in the wild. It costs 50 Action Point to attack a target so in order to efficiently use your Action Points, you should not let your commanders return Home before killing the target. Additionally, keeping attacking Barbarians without returning home reduces 2 Action Point per consecutive attack. Attacking Barbarians is by far the best way to spend your Action Points. 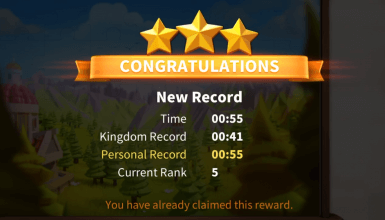 By attacking Barbarians, you will gain lots of XP and resource items. In addition, you will also get the Tome of Knowledge and Arrow of Resistance here. 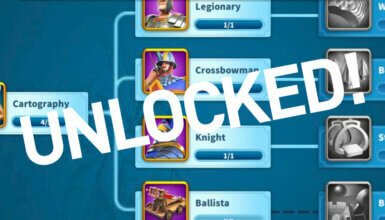 Meaning you can level up your Commanders via 2 ways by defeating Barbarians. Sending 2 battalions is the best way of farming Barbarians as it gives you x2 EXP in total so you don’t need to do marching again for another different Barbarians with the same level. Fighting Sanctum Guardians. This will give you the highest amount of XP in game without the cost of Action Points. Sending multiple groups to attack the same target. You will multiply the XP and rewards. Does not give you any XP point. Gives you better rewards than attacking normal Barbbarians. Gives you the chance of attacking Keys and Gems. Tip for you: Focus on utilizing your Advanced to Epic commanders as getting their sculptures are extremely easier than getting the Legendary sculptures. Spend most of your sculptures for your main commanders. You can get resources for upgrading the main commanders via Events and Daily Quests. Getting your commander to 3⭐️to unlock commander paring. Your commander will be able to bring another commander going with him/her. Primary Commander always cast the active skill first, being followed by the secondary commander. Only the Primary Commander’s Talent Tree is effective during the battles. So whether how the Secondary Commander’s Talent tree is, the damage output would be the same. The Secondary Commander’s Skills does affect during the battles.